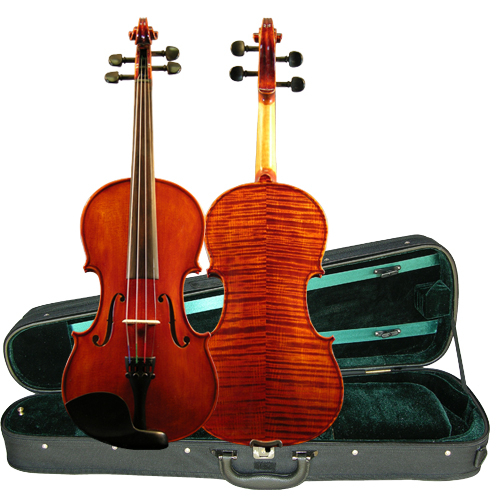 PD01 model violin is made from selected maple and spruce. 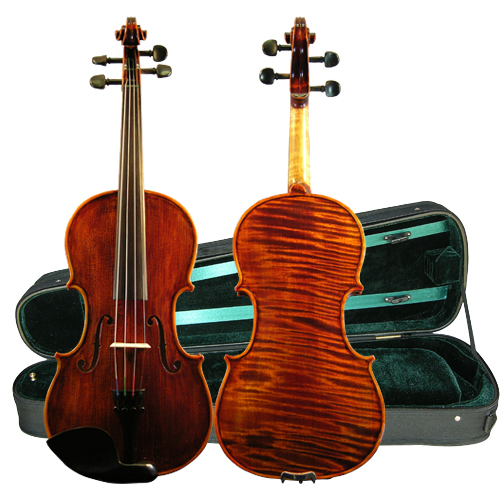 Solid wood, beautiful flame, one piece back, ebony fingerboard, pegs, and tailpiece, good workmanship. 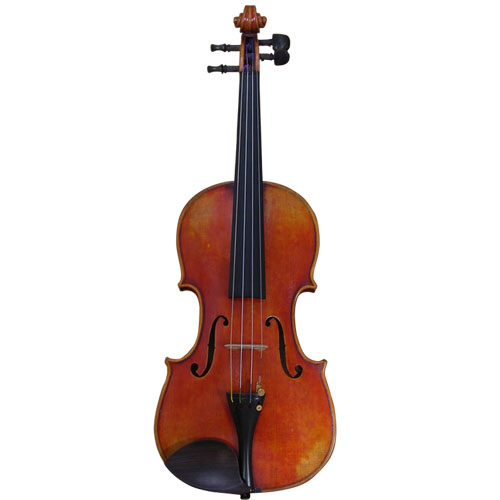 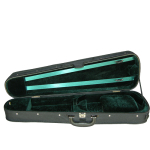 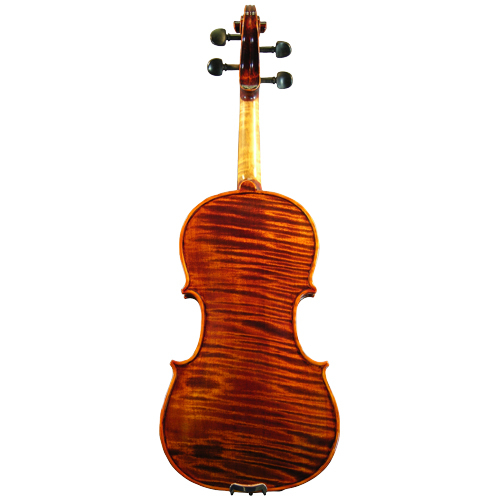 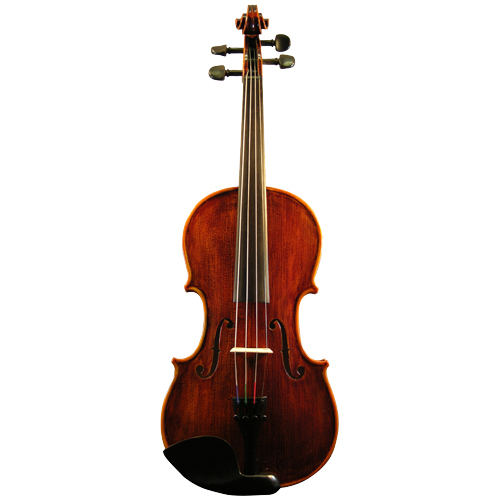 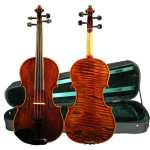 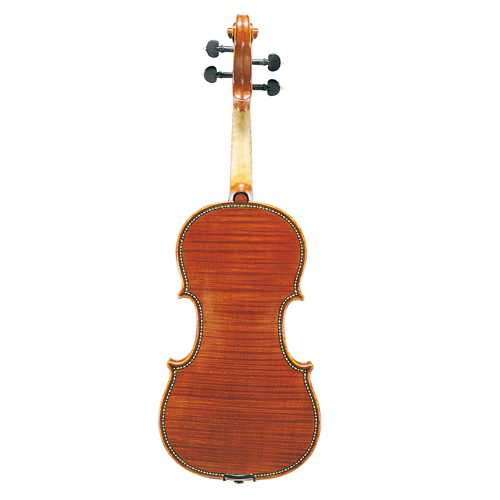 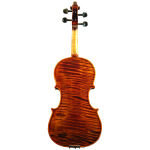 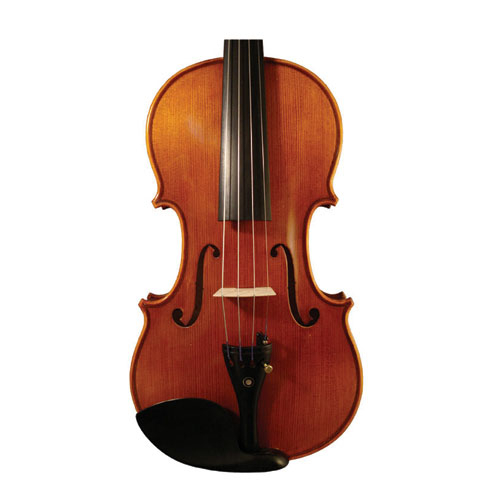 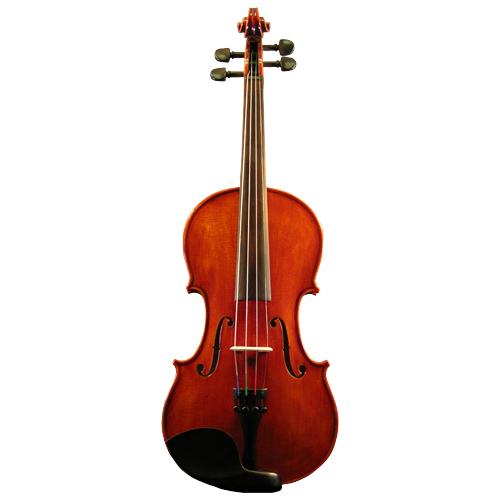 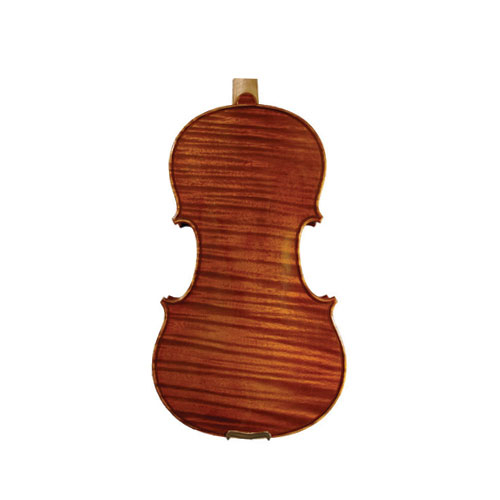 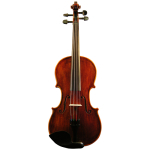 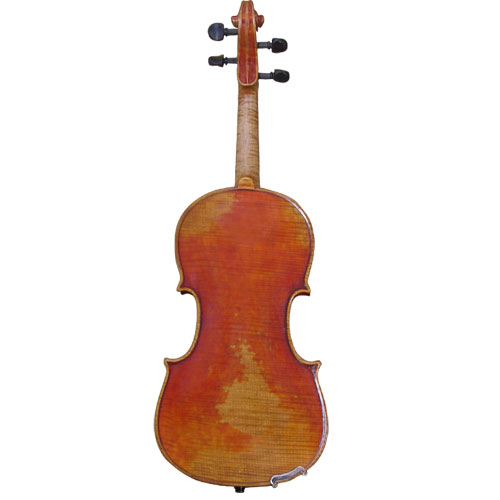 It is supplied at option VIOLIN only or OUTFIT with our PE04 quality wood shell shaped violin case with padded suspension inside, two bow holders, Brazil wood, horse hair bow.